The Concourse Fountain in Kessler Park, Benton Boulevard & St. John Ave.
Join KC Parks and local food trucks for a Food Truck Festival to benefit the city’s beautiful fountains. 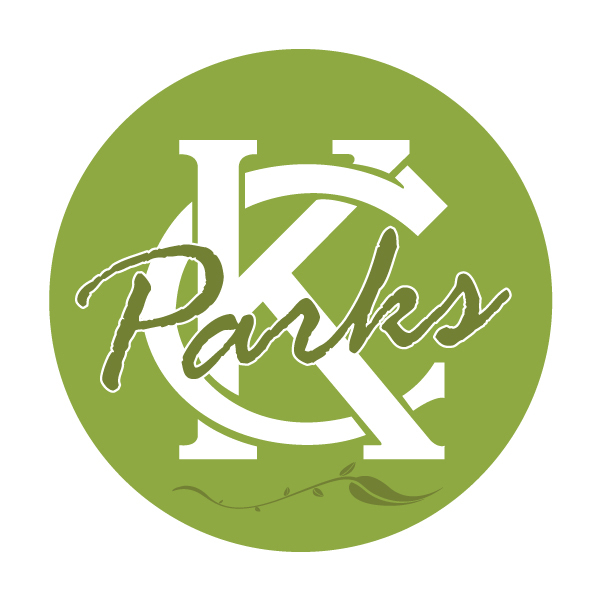 We will highlight prominent fountains throughout the city, while guests feast on delicious food offerings from KC’s favorite food trucks, enjoy live music from local popular bands, and other activities for the whole family. A portion of proceeds goes toward the City of Fountains Foundation to support our city’s flowing treasures.